It’s been a short while since Motorola, now owned by Lenovo, announced the Moto E. In many ways, the E is quite similar to the extremely popular Moto G thanks to its affordable price point and great user experience. This cheap, but capable good device may well become a big success. 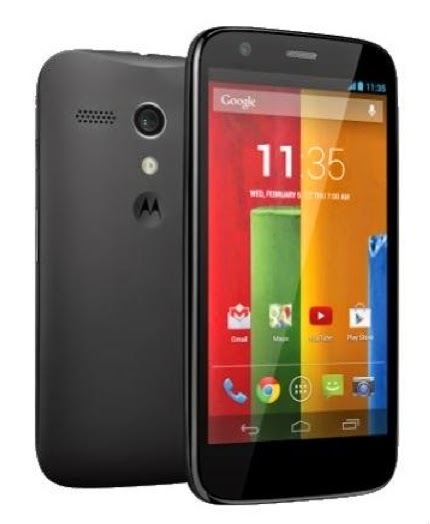 The Moto E was launched with a near stock Android firmware and an unlockable bootloader. And soon, the custom ROM madness will arrive, since a system dump was just released. But the above isn’t the end of today’s good news for Moto E users. XDA Recognized Developer managed to port TWRP to the “Condor,” which is the Moto E’s code name. And since a working TWRP build allows users to flash SuperSU or other root brokering applications, root has also been achieved. It’s not entirely necessary to flash TWRP in order to gain root access. If you prefer to keep your stock recovery, just boot TWRP using fastboot and flash SuperSu. Since this TWRP build is an initial release and Motorola hasn’t yet released kernel source, some things don’t work. Luckily, the list is short and contains only two major issues. For starters, touch support while in recovery doesn’t work until the device is put to sleep and woken up again. Also, you cannot write to the SD Card. If you are looking to root your Moto E, visit this thread. Recovery and an initial device tree can be found in the here.